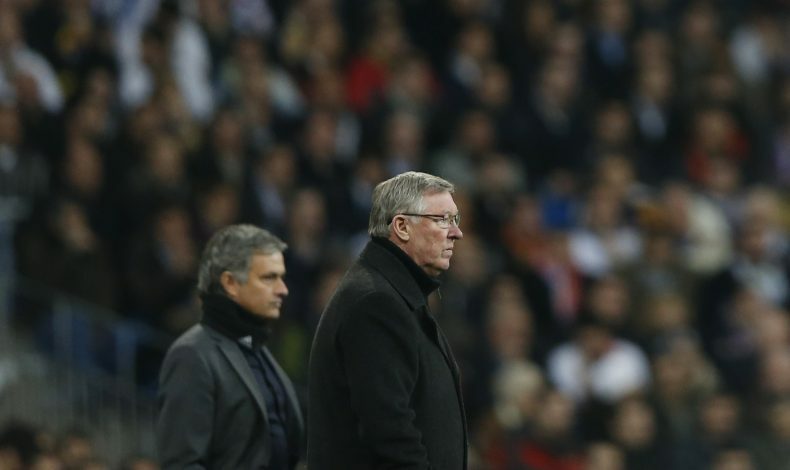 Managers are increasingly becoming the identity of most football clubs. While the careers of most legendary gaffers often outline the brilliance they brought to their respective clubs as well, their influence often seems to be aptly acknowledged only in the face of retirement, a sacking or a willing departure. Even as fresh faces like Ole Gunnar Solskjaer and Zinedine Zidane enter the fray to try their hands, it is the legends of yesterday that are best remembered. France Football have released their list of the top 50 managers of all time, and their inclusions and positioning will certainly inspire some conversation. Coming in at the no.1 spot is Rinus Michel, a prolific gaffer who’s had stints at Ajax, Barcelona, Koln, LA Aztecs, and the Dutch national team as well. Such was the height of his success that the World Cup was the only major honor not under his belt. While Michel’s inclusion was by merit of his prolificacy across Europe, the no.2 spot occupied by Sir Alex Ferguson is undoubtedly by virtue of his brilliance at Manchester United, defining the club’s modern era of success. The third and fourth spots have been assigned to Arrigo Sacchi and Johan Cruyff respectively, while Manchester City’s Pep Guardiola closes the top honors, coming in at no.5. France Football used the criteria of trophies won, influence on the game, personality, and their influence on the managers who have followed to be the deciding factor in the places awarded on this list. This is evident given that despite being a relatively young manager, Zidane already occupies the 22nd spot, ahead of the likes of Jurgen Klopp, Arsene Wenger, and Diego Simeone. Meanwhile, former Manchester United managers Sir Matt Busby, Jose Mourinho, and Louis Van Gaal occupy the 11th, 13th, and 18th spots respectively.